The EBM counselling and psychotherapy service has been established for over 10 years. Our experienced counsellors and therapists strive to create a warm, safe and personal space for clients to be able to explore difficult thoughts and feelings, and support them in their journey to find solutions to their difficulties. We work on building strong therapeutic relationships based on trust and respect, with people of all faiths and none, and we value the individual differences and backgrounds of all our clients. We provide counselling and psychotherapy for children, young people, adults, and older adults, to individuals, couples, and families. These difficulties can sometimes resolve by themselves. However, if your problems have been going on for a long time, are affecting your ability to work or function day to day, or are impacting on your relationships with others, talking to a professional counsellor or therapist could be of benefit. Care Community Counselling is a free service that supports people through difficult circumstances, anxiety and stress. We provide a unique service by offering both faith-based and non-faith based counselling depending on the preference of the client. Therapy/counselling sessions are confidential and all of our counsellors and therapists are accredited, or working towards accreditation, with the BACP (British Association for Counselling and Psychotherapy) and/or the BABCP (British Association of Behavioural and Cognitive Psychotherapies). This helps ensure high standards of practice as counsellors and therapists have completed a professional level of training and conform to the BACP/BABCP code of ethics. The individual counsellor or therapist may use one specific therapeutic approach or they might incorporate a number of different approaches depending on the client’s specific problems and preferences. We accept self-referrals as well as referrals from health and social care professionals (such as GPs, community psychiatric nurses etc.). 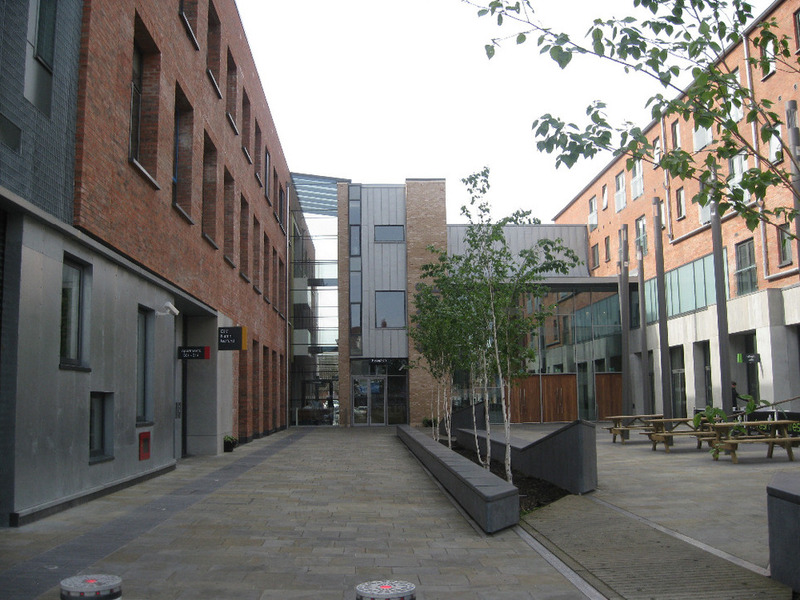 Referral forms can be collected from the Skainos Centre main reception or you can download from this page. For self referral form please click here. If you are a Professional and you are referring a client, you need to complete two forms. For the risk assessment form, please click here. For the referral form, please click here. Once we receive your completed referral one of the counsellors/therapists will be in touch by phone. All information provided to us is treated with strict confidence whether or not you decide to come for counselling/therapy. It is not uncommon for people experiencing psychological/mental health difficulties to have thoughts about suicide. While we try to see people as soon as we can, due to the high demand for counselling and psychotherapy services in Northern Ireland, it is likely that you will need to wait for an appointment. If, at any time, you feel that you are at serious risk of harming yourself, please contact your GP surgery or GP out of hours service, or go to your local Accident and Emergency Department. Samaritans are also available 24 hours a day to anyone in emotional distress; you can speak to them in confidence for free on 116 123, or e-mail jo@samaritans.org. Click to File HELP for a list of other organisations that can help.